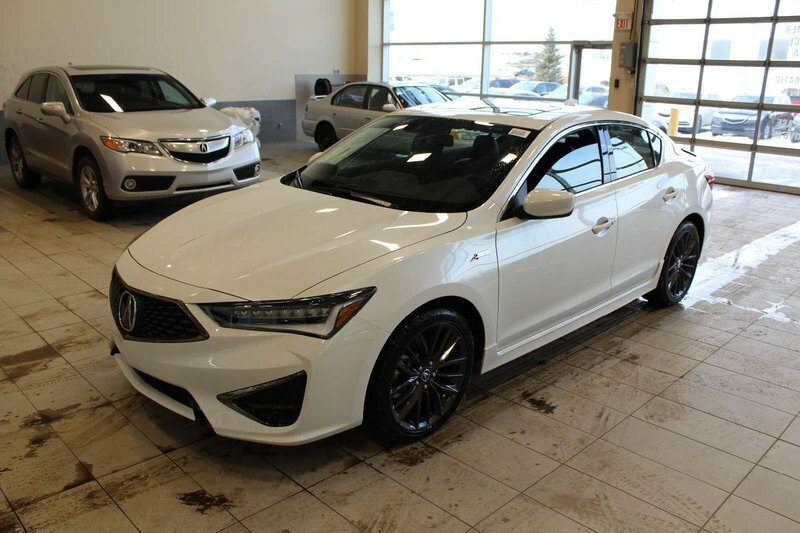 This 2019 Acura ILX Premium A-Spec presented in elegant White blends brilliant athleticism with refined amenities and a comfortable ride. 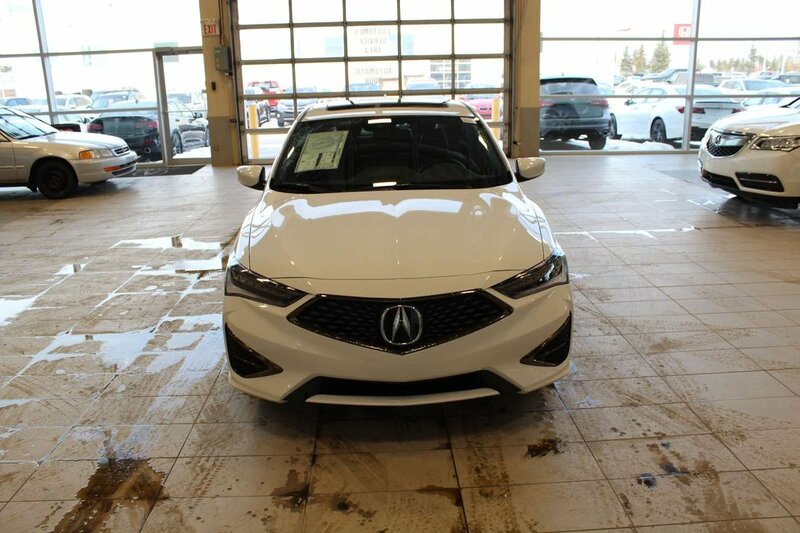 Under the hood is our spirited 2.4 Liter 4 Cylinder power-plant that produces 201hp while tethered to a smooth shifting 8 Speed Automatic transmission. 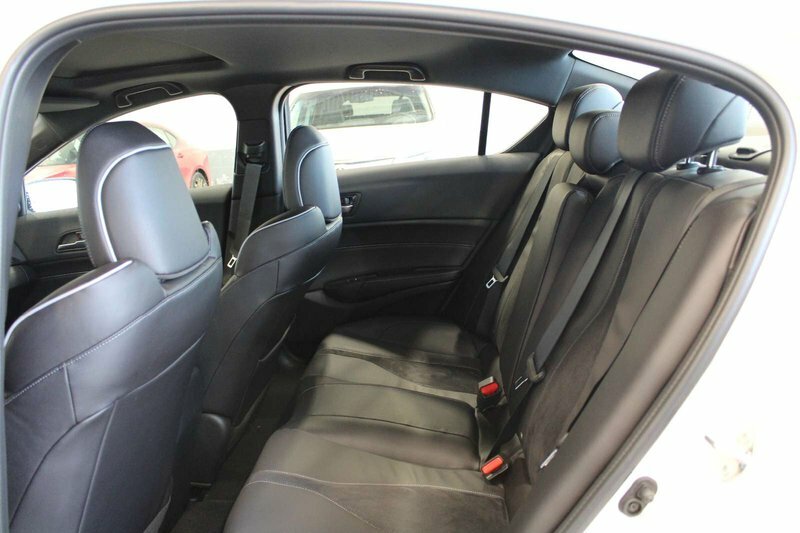 This efficient team rewards you with near 8.0 L/100KM and dynamic handling that will impress you each time you slide behind the wheel of our highly sophisticated Front Wheel Drive sedan. 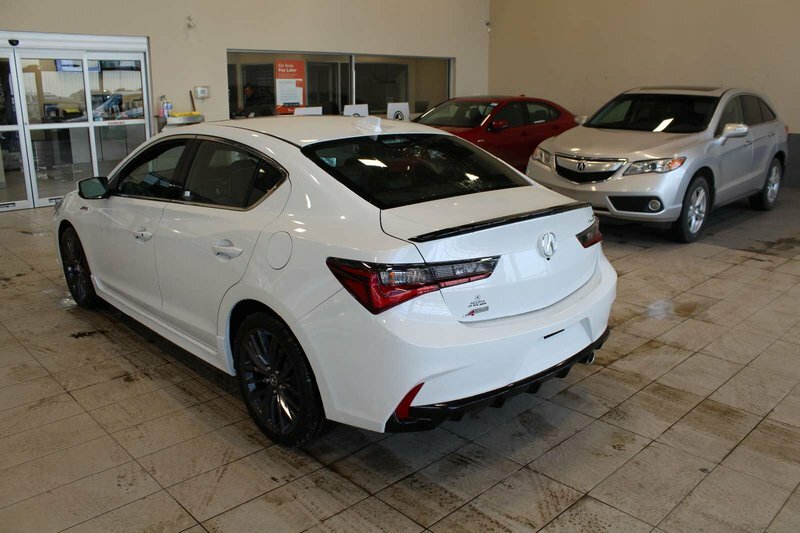 The compact Acura ILX got more appealing for 2019. 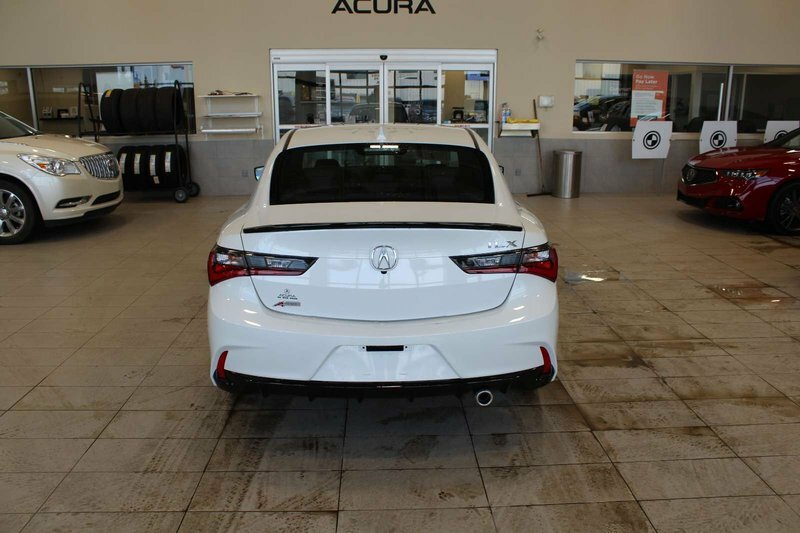 The first thing you'll notice about the 2019 Acura ILX is its new face, the handsome "diamond pentagon" design. 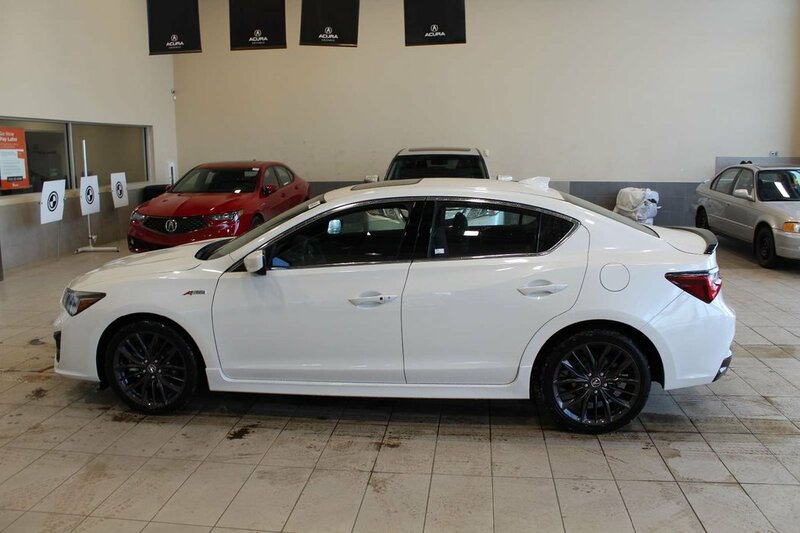 The powerful physique of our ILX inspires confidence with attractive 18 inch wheels. 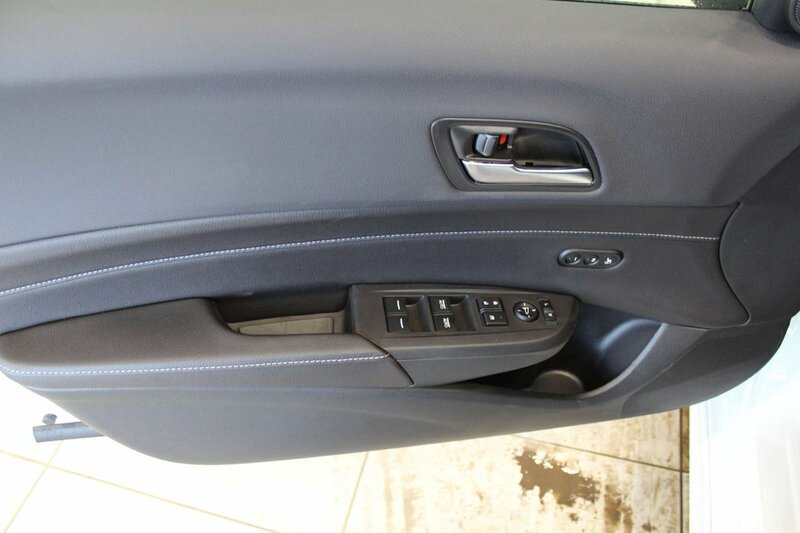 Inside, the elegant interior feels tailor made; offering a fresh and appealing look with smooth contours that seem to wrap around the occupants. 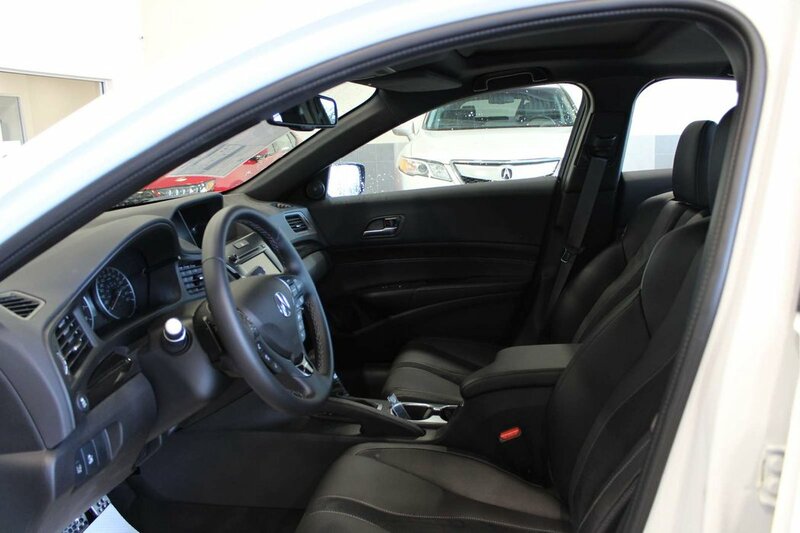 Top-notch fit and finish have long been Acura strong points, and the ILX raises the bar even higher with soft touch seats and well-placed aluminum accents. 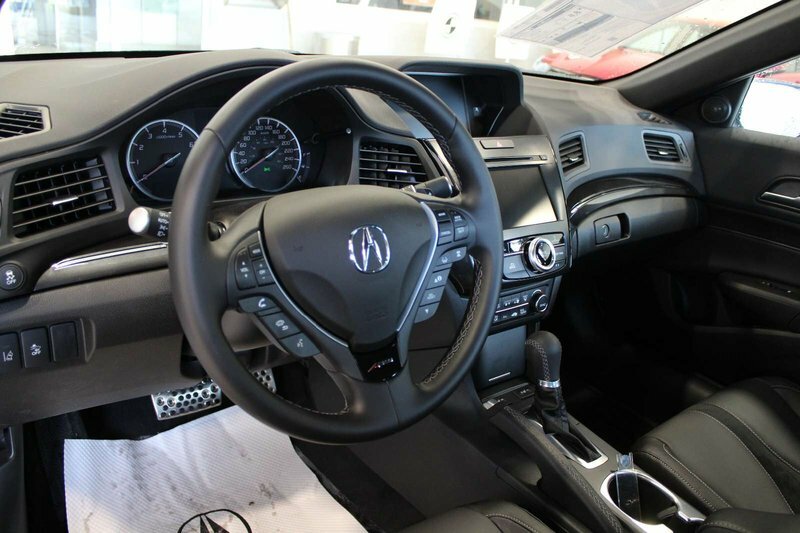 Relax and take in the finely crafted details of our Acura. 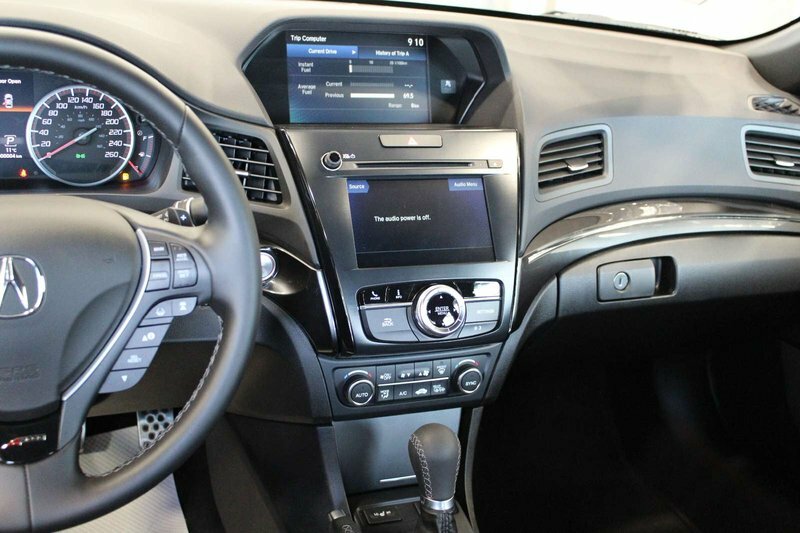 Understated elegance is yours as you enjoy the powerful premium audio system, power accessories, Bluetooth connection, and so much more. 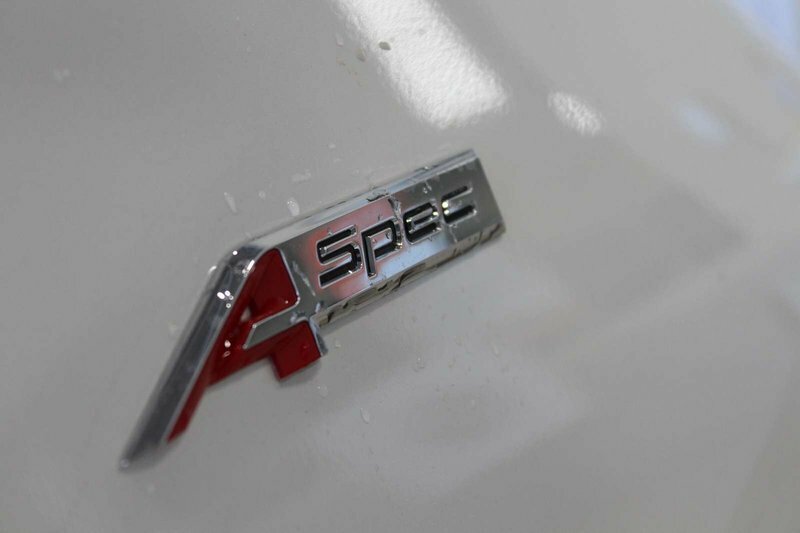 A-Spec is a sporty appearance package that adds some dark chrome trim to the front of the car, LED fog lamps and a gloss black rear spoiler. The AcuraWatch safety tech suite is now standard on the ILX for 2019. 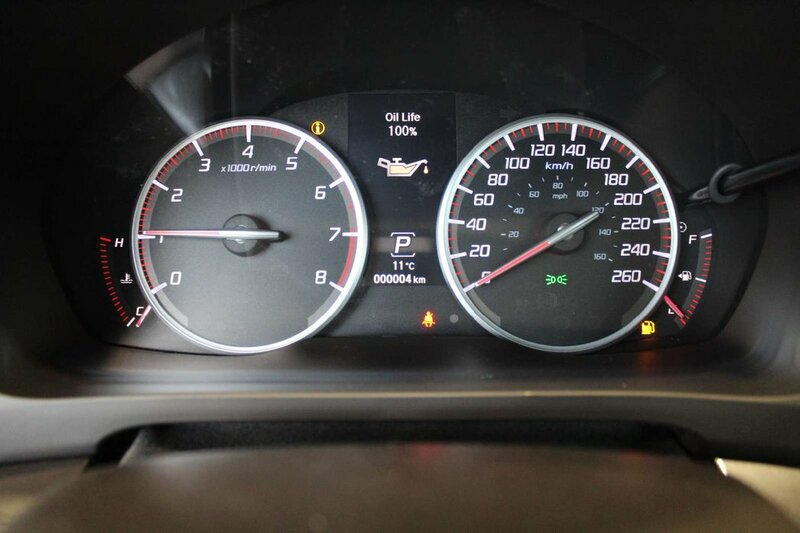 AcuraWatch gives you forward-collision warning, lane-departure warning, lane-keeping assist and adaptive cruise control. 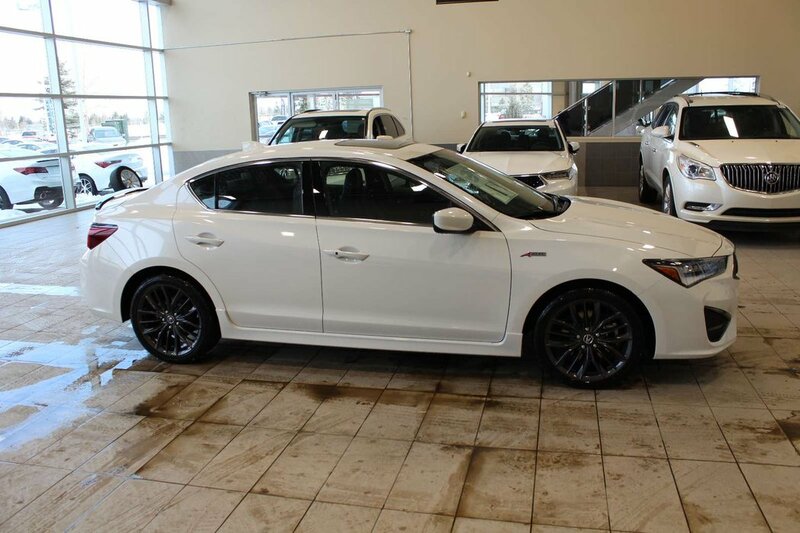 On top of AcuraWatch, you also get a multi-view backup camera and available blind spot monitoring, as well as rear cross-traffic assist. 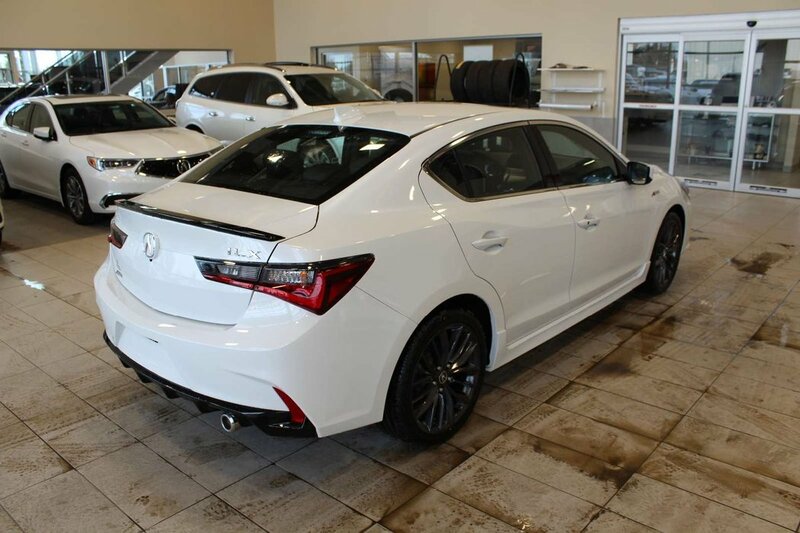 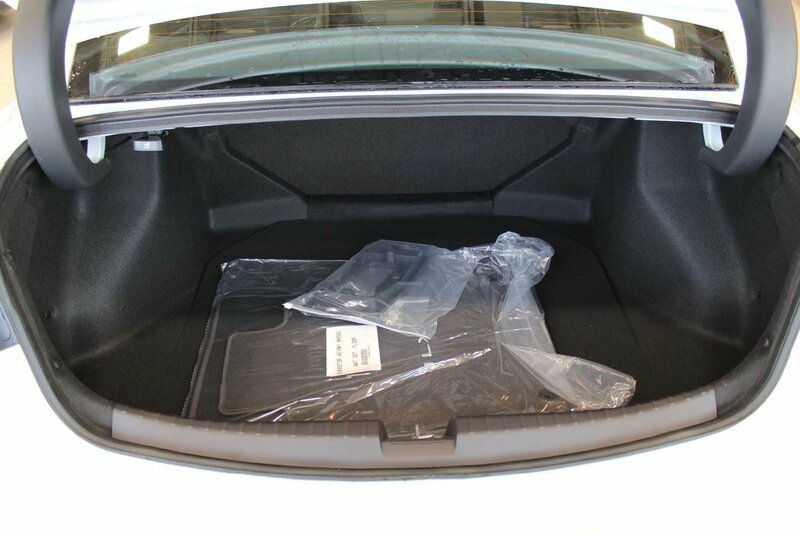 A compelling package both inside and out, our ILX has also been meticulously designed with safety features that have made it a top safety pick. 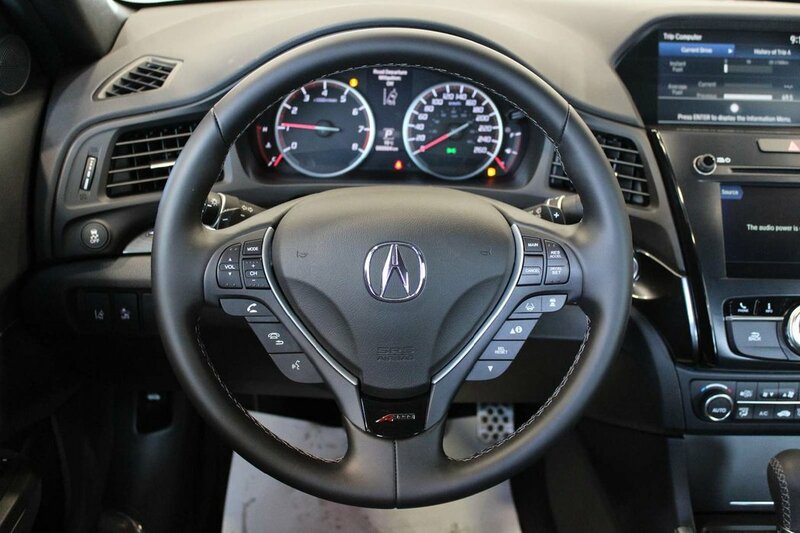 An ideal blend of comfort and performance, your Acura ILX is eager to please you. Acura of Red Deer is proud to service Calgary, Edmonton and all of Central Alberta! 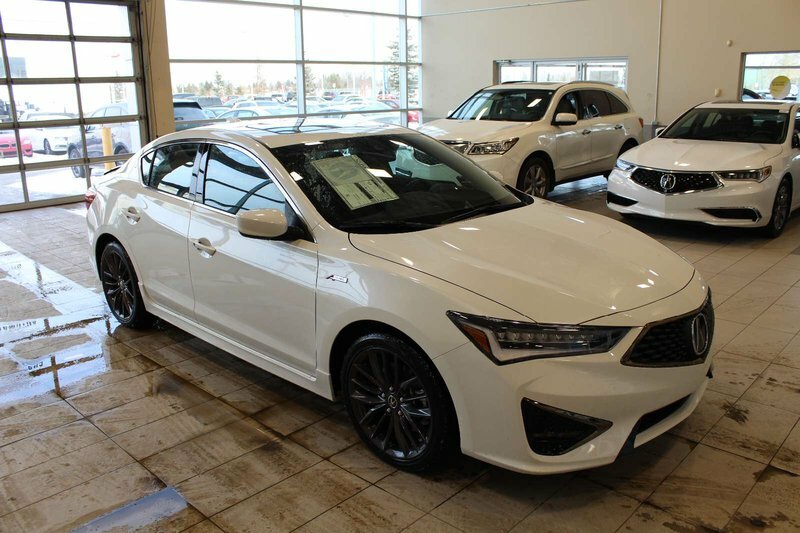 Print this page and call us Now (403) 343-0400 or email us at Sales@Acurareddeer.ca and we will send you a video and more info!